From Hastings, take Beaver St. north to Bridge St. Turn right onto Bridge St. 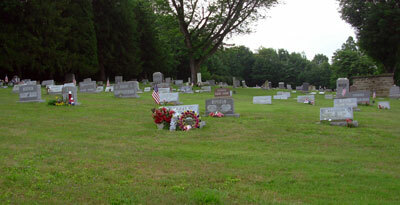 The cemetery is near the intersection of Bridge St. and Loop Rd.